Independent. Moving. Diverse. 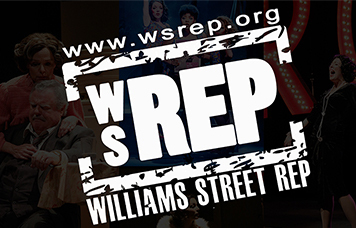 Williams Street Repertory (WSR) is a non-profit theatre company dedicated to the mission of producing diverse and emotionally charged stories within a repertory model of production that deepen the cultural richness of our community and our region.